Is spring break calling your name? What about spring break in Mexico? It is one of the most common places for people around the world to travel to for spring break. Not only is it affordable, but it has some of the most beautiful beaches, water, and snorkeling around. 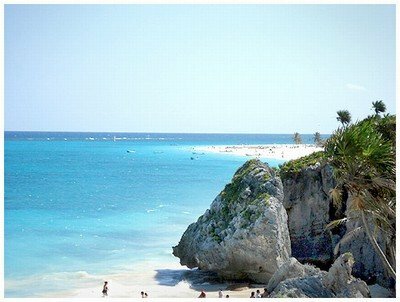 Mexico offers many different areas to travel to, from the mountainous areas, to the rainforest, to the beach. There are destinations in Mexico for all spring breakers preferences! With only three months left before the beginning of spring break, it's time to get planning! 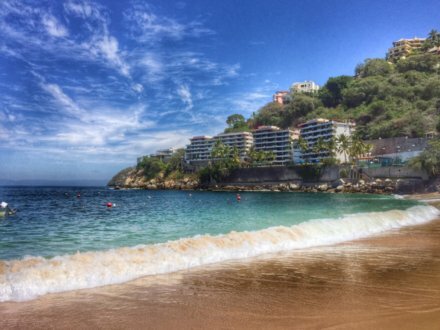 Here are some of the top destinations for spring break in Mexico! 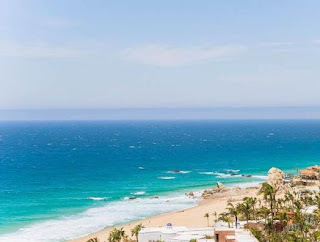 Known for its surf, sand, mountains, and beautiful beaches, Cabo is one of the top 5 tourist destinations in Mexico! This puts Cabo at the top of the list for the most popular spring break destinations in Mexico. Cabo is located on the southern tip of the Baja California peninsula along the Pacific Ocean. This makes it very accessible to those in the Western parts of the United States. In fact, many people living the the California, Arizona, and Nevada areas choose to drive to Cabo instead of fly. 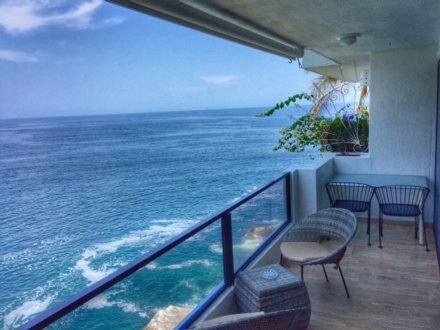 Why not rent an entire house for your spring break trip in Cabo? 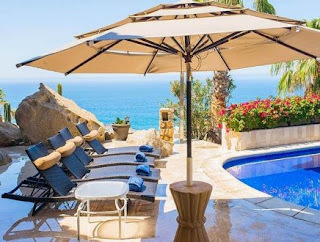 If everyone all under one roof sounds good to you, try renting this beautiful vacation villa in Cabo! Enjoy your own private pool, hot tub, gorgeous ocean views, and every bedroom has its own private bath. How perfect is that? If you are looking for beautiful, tranquil beaches, a more laid back atmosphere than Cancun, and some of the best diving in the world, look no further than Playa del Carmen! Explore the ancient ruins, play a round of golf at one of many beautiful golf courses, visit the Jungle Sanctuary, and spend time basking in the rays on the soft sand beaches. 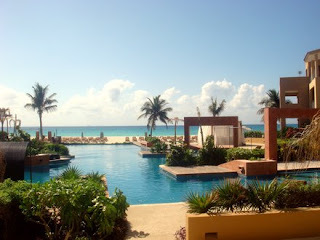 You won't be disappointed spending your spring break in Playa Del Carmen! Stay in one of the most beautiful resort areas in Playa Del Carmen and have the luxury of a full gourmet kitchen, marble floors, oceanfront balcony, 24 hours security, infinity pool, kiddy pool, and so much more. This place is absolutely gorgeous and will make your stay perfect! Puerto Vallarta is located along the Pacific Ocean on the west coast of Mexico. What used to be a small fishing town has now blossomed into one of the top tourist destinations, while still keeping that small village like atmosphere. Don't let the size fool you, Puerto Vallarta has enough to keep everyone busy, from the nightlife, to the rainforest zip-lines, to fishing charters. There is always something going on in Puerto Vallarta! Many travelers choose Puerto Vallarta if they are looking for a less touristic feel, but still have the option to visit Senor Frogs and Margaritaville. Mismaloya Bay is one of the most beautiful locations in Puerto Vallarta! You will be surrounded by the mountains, jungle, and the ocean. It truly is one of the most picturesque locations! This fantastic Puerto Vallarta Condo will give you completely unobstructed views of the surroundings and is so close to the ocean that your balcony is almost over the water! Bonus: It's only $125-$150 per night! These are just a few of the the top spring break destinations in Mexico! Not sure where you want to spend spring break? Contact our Travel Specialist! We love to help our customers find the perfect place for spring break!